Carlos is a serial technology entrepreneur, investor, and frequent speaker at technology, innovation and entrepreneurship forums. 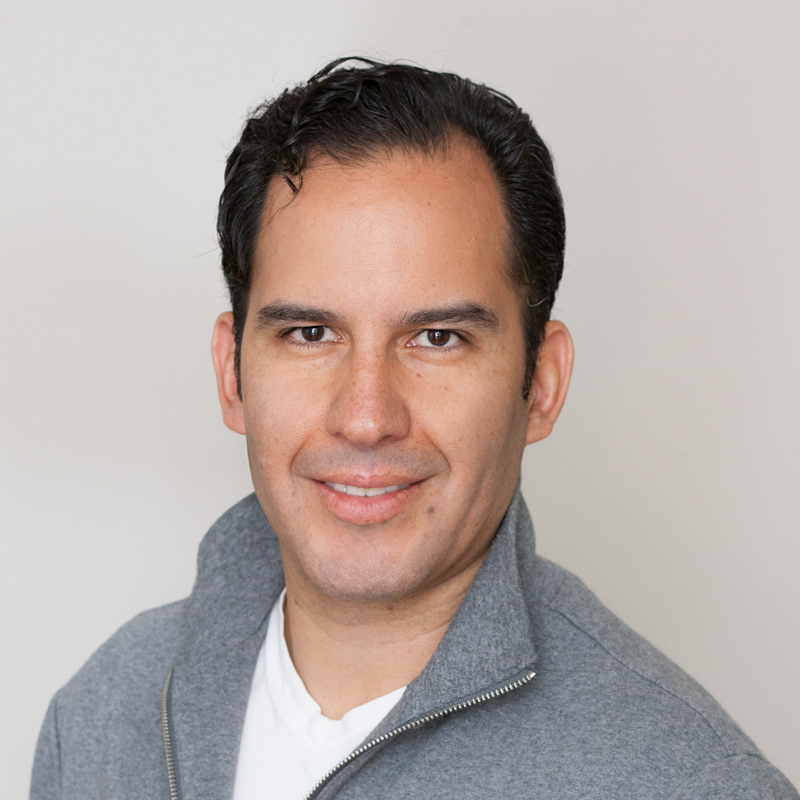 Previous to AI8Ventures, Carlos Co Founded and served as Executive VP at Sm4rt Corp, a holding company that included Sm4rt Security Services (Cyber Security Operation Centers), Sm4rt Predictive Systems (Artificial Intelligence Card Fraud Prevention Technologies) and Sm4rt Game Studios (Videogames). With Sm4rt he created the Premier Cyber Security and InfoSec compliance firm in the region, which ultimately was acquired by KIO Networks, the largest Information Technology Services Enterprise in Latin America. A Mexican bank consortium (E-Global) acquired the fraud prevention venture. Since he founded his first company at 19, he has been leveraging the power and efficiency that technology and software bring to the industry, creating software for Nextel, AT&T, Teletech and P&G among others. Carlos is an active mentor for the Founder Institute in San Francisco and founding director for the Chapter in Mexico City. Passionate for technology, markets and entrepreneurs, he lives in San Francisco with his wife and child, and enjoys coaching, first time founders, getting down the slopes and playing golf. He attended the Telematics Engineering Program at ITAM´s in Mexico City. Dion is an entrepreneur and investor with a track record of taking companies from bootstrap to funded to acquired. 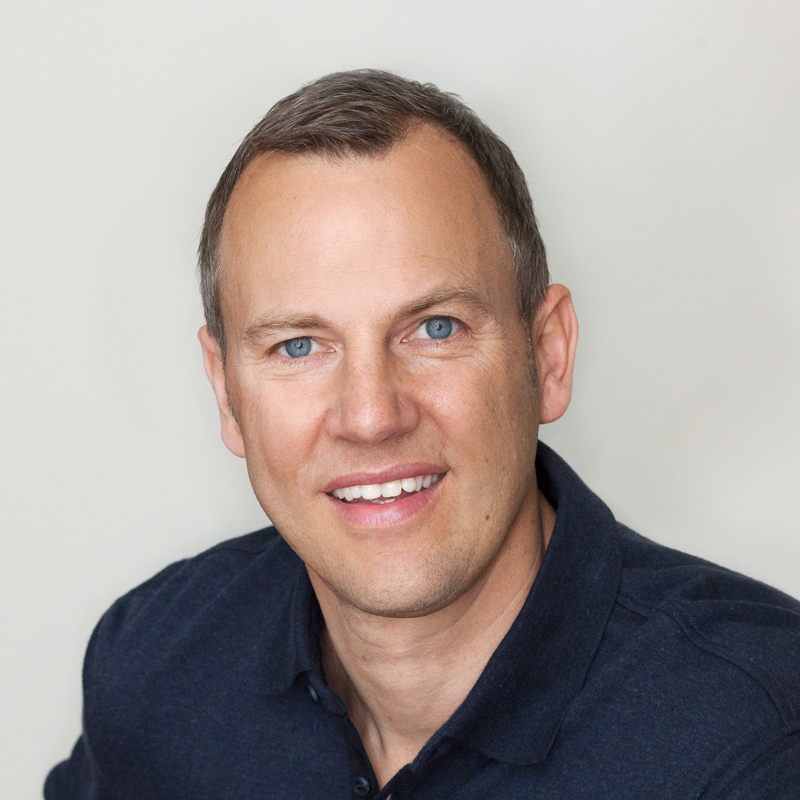 He started his career at Allegis Group, a privately held company where he helped drive growth from $90M to $4B in revenues in EMEA and the U.S. Dion then co-founded Anteo Group, a technology consulting and recruitment company which was acquired by CSI / and Tokyo based Recruit Holdings. He went on to become a Co-Founder and Chief Revenue Officer at Kredible, a high growth SaaS wealth advisor credibility startup. Dion helped Kredible raise two rounds of funding followed by a successful acquisition by Wisdom Tree Investments. Later Dion served as an Advisor and President of Business Services at Validant one of the premier global Life Sciences advisory companies to Biotechnology, Pharmaceutical and Medical Device companies. Dion serves as a board member to multiple private companies. He enjoys leveraging his experience founding, funding, scaling and selling companies to help entrepreneurs build their businesses and turn them into winners. His passions include time with his wife and son, being a private pilot, and community involvement. Dion has a B.S. from Hope College. 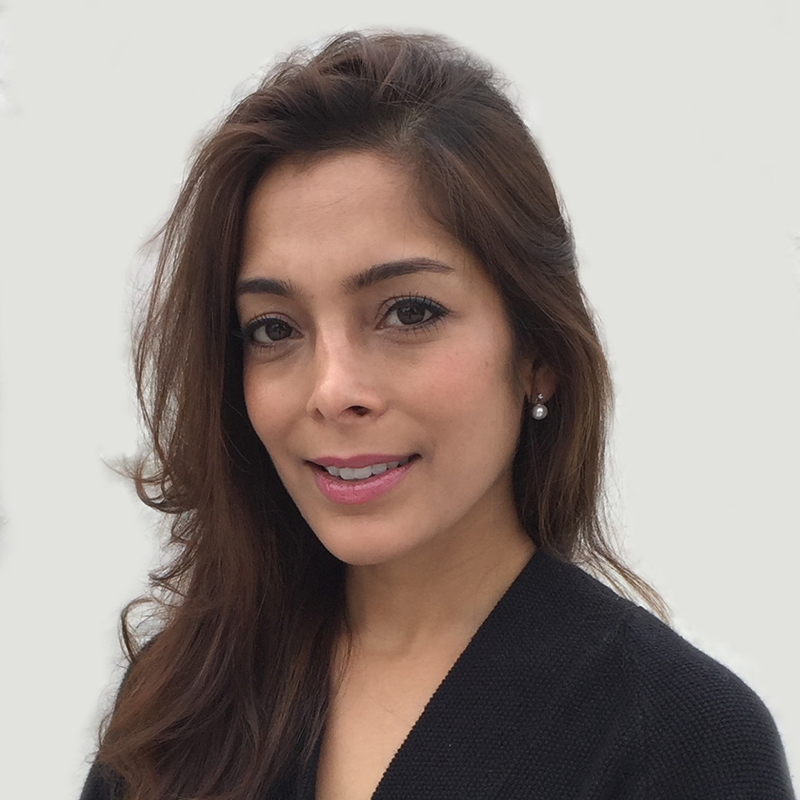 Neha brings to the team deep expertise and interest in commercialization of emerging technologies. She obtained her bachelor's in International Business and Law, followed by post baccalaureate work at Columbia University in Biotechnology and Law and an MSc. from London School of Economics in Pharmaceutical Economics and Health Policy. Upon completing her education, she worked for and co-founded several startups in Silicon Valley and South America. Her ventures include a polymer company for thin film touch screen application, a photovoltaic cell company, a geo-location company and a health technology company with a team of physicians. She continued to follow her interest in emerging technologies at the United Nations and International Atomic Energy Agency in Vienna, Austria, where she successfully raised capital for a global Nanotechnology and Water Center for a coalition of thirteen nations. Her network of investors and entrepreneurs in Silicon Valley and understanding of scaling ventures in challenging international settings position her as an excellent mentor for entrepreneurs with ventures looking into tap into the potential of global reach.